Long weekends are great, right? You get to take a break from work, get out of your comfort zone and explore the world too. No wonder everyone loves them. Back to work after all that year-end parties, we are sure you are already thinking ‘when’s the next long weekend?’ Most Indians have been hoping that 2018 will have plenty of holidays. Well, we have some good news for you. With plenty of long weekends-fourteen to be precise -2018 will be giving 2017 some serious completion as the year of travelers. Still not over your New Year’s holiday hangover? Plan an exhilarating getaway to Jaipur for the year’s most anticipated event- Jaipur Lit Fest. 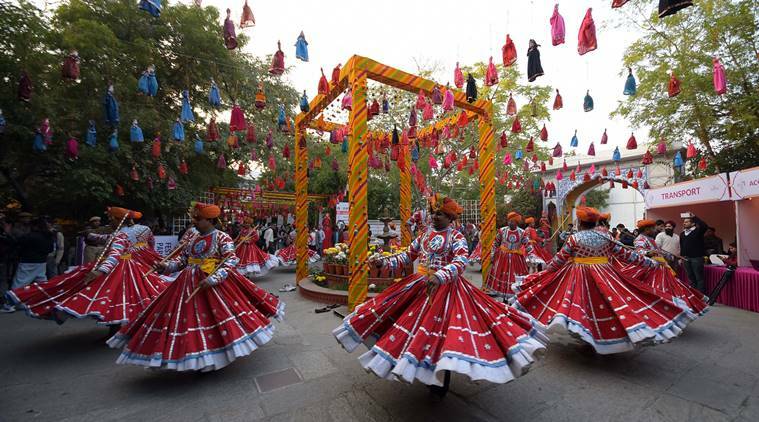 Bringing together some of the greatest thinkers and writers from across the world, Jaipur Literature Festival has grown from a modest beginning to the largest Free Literature Festival in the world. With an approximate attendance of nearly 100,000 annually, the festival draws hordes of audience and guests from around the world during the 5-day event. Each year, participants, for Nobel laureates to local writers and from Man Booker Prize winners to debutant novelists engage in readings, debates, discussions, along with the audience at the elegant Diggi Palace in the heart of Rajasthan’s capital. Holidays- 26th Jan Republic Day, 27tth & 28th weekend. 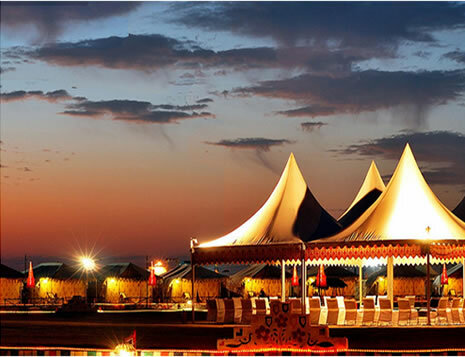 Rann of Kutch (RannUtsav) is a four-month long celebration of Kutch’s culture, music, and vibrancy. Starting in November, and ending in February, the Rann Utsav gives travelers plenty of time to make the most of the gorgeous salt panes. The airport nearest to the Rann of Kutch is Bhuj airport. A sleeping little island with swaying palms, a hidden waterfall, secluded beaches and quiet back roads, Little Andaman is a place where the ocean sings to your heart. From snorkeling in the azure ocean to kayaking amidst mangroves, this island promises a once-in-a-lifetime experience for all those who seek tranquility. Perfect for an April getaway. Holidays-27th– Take leave, 28th &29th weekend, 30th Buddha Purnima. One of Himachal’s most underrated destinations, the riverside retreat of Tirthan is an adventure-centric getaway blessed with a wealth of nature’s treasures. Located in the Kullu district, this valley derives its name from pristine Tirthan River. This is ideal for trekking, fishing, wildlife watching, and discovering under-explored hill villages. There’s also the option of doing absolutely nothing as you relax among the verdant alpine forests in the valley. Holidays- 15th– Idul’ Fitr, 16th & 17th weekend. The Anamudi Shola National Park is located just 10km from the picturesque town of Munnar. 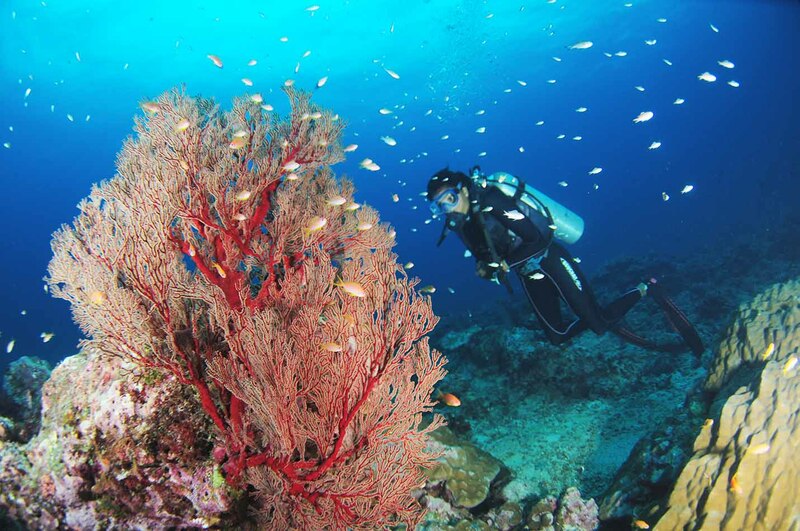 It is a treasure trove of experiences and adventures for nature lovers. While you are there, visit the banks of the Pambar River. This flows through the national park and the thunderous Thoovanan Waterfall is a great place to see the river in full force. 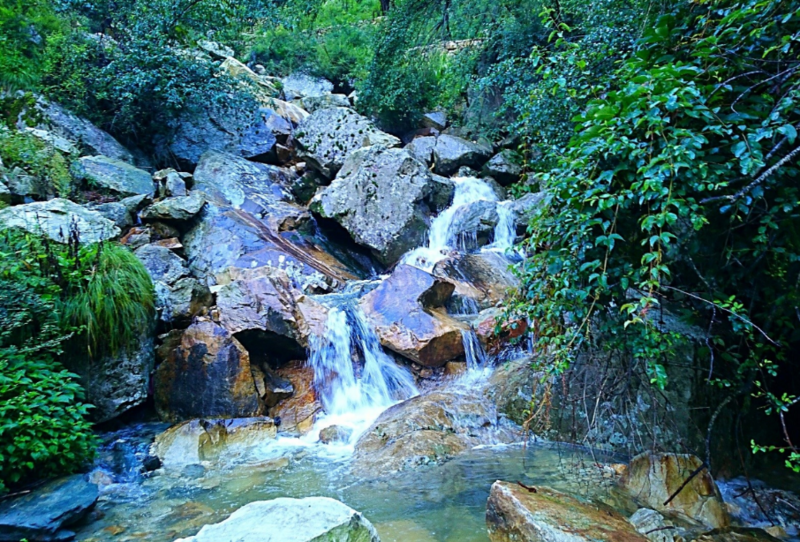 Similar waterfalls can also be seen near the Chinnar River after a trek from the Karimutti Forest Station. 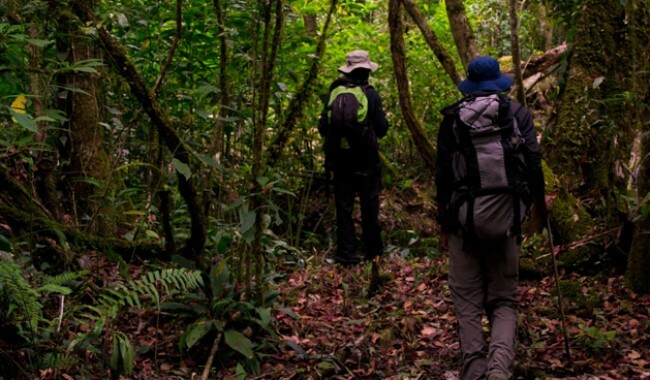 A trek through the forest offers an opportunity for spotting wild animals and rare flora. 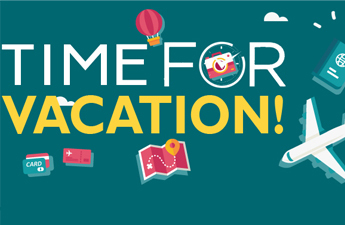 Holidays- 15th– Independence Day, 16th– take leave, 17th– Parsi New Year. 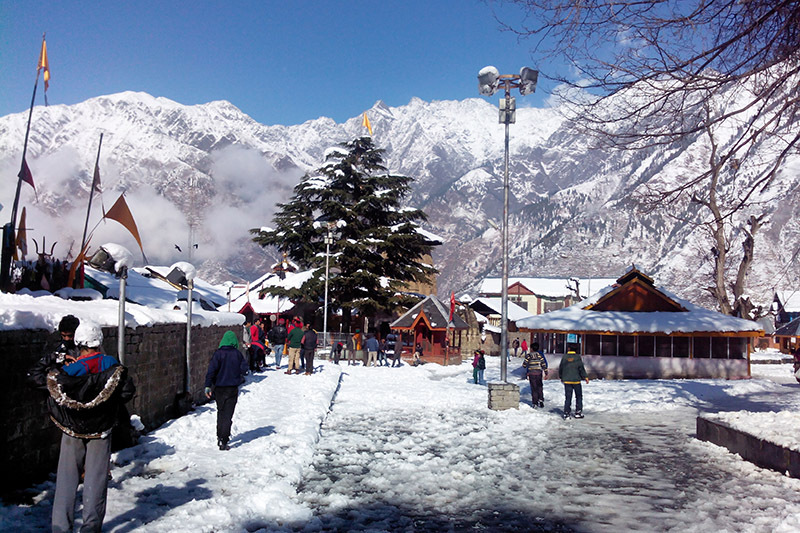 Situated at the edge of Budil Valley, Bharmour is just 60km from Chamba, Himachal Pradesh. It can be reached after a two-hour long road trip through the perilous mountain roads of Ravi valley. Other than the ancient temples which date back to 626 AD, Bharmour also serves as a gateway to thrilling treks. Some popular trails that start from Bharmour are to Manimahesh Lake via Kalicho Pass. If you are a passionate explorer and not an avid trekker, visit the villages that are home to semi-nomadic Gaddi community. Holidays- 13th– Ganesh Chaturthi, 14th– take the day off, 15th& 16th– weekend. 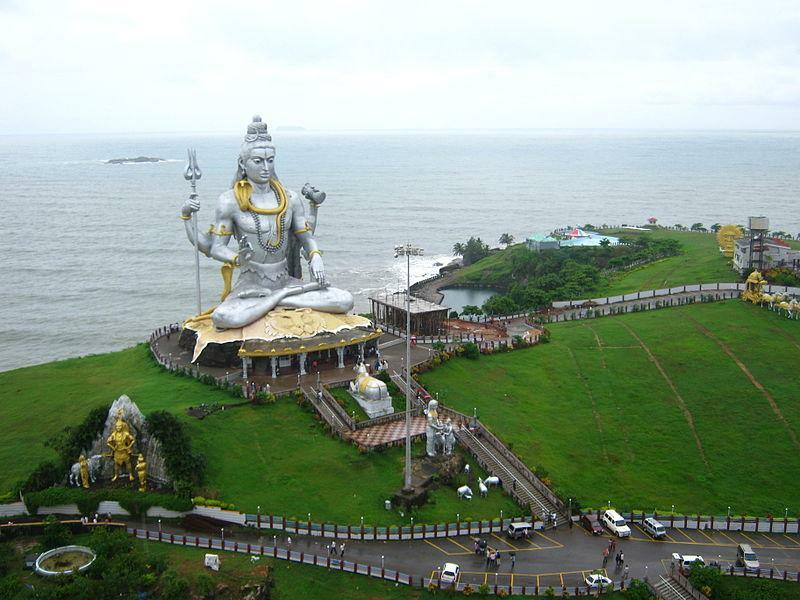 Gokarna is a tiny temple town in Karnataka and is still away from the effects of Capitalism. Originally it got its recognition because of the Mahabaleshwar Temple. This is widely believed to house the original image to Lord Shivas Lingam. 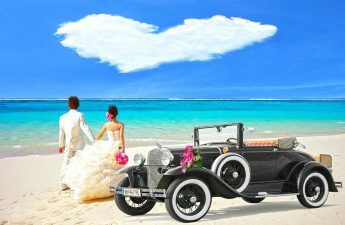 This sleepy town has recently come into limelight for its unadulterated beaches and everything else that Goa once stood for. Holidays- Ram Navami, 19th– Dussera, 20th& 21st– Weekend. Bordering Nepal, Bangladesh, and Myanmar are situated the magical country of Bhutan aka Kingdom of Druk Yul. This place is dotted with fluttering prayer flags, kaleidoscopic monasteries, candyfloss clouds and apple orchards. 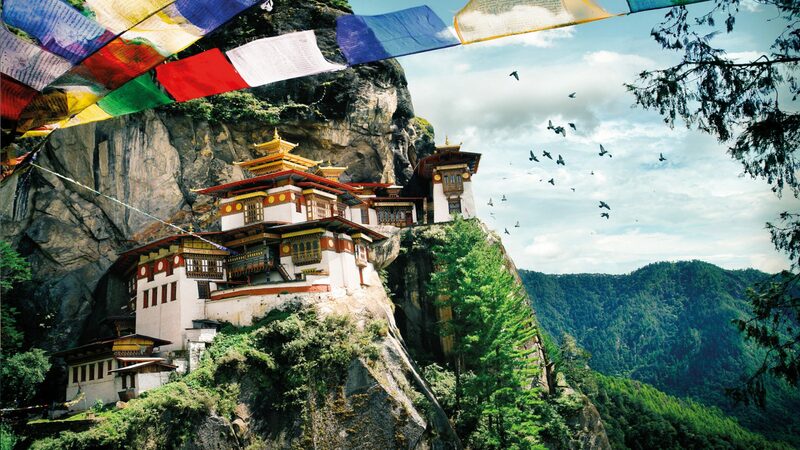 Even though Bhutan offers an array of things to do for travelers, sitting for on end, deluged by monastic hymns across the motley of beautiful monasteries is the way to go to really soak in the serenity that laces the air of Himalayan kingdom. Make the most of the longest weekend of 2018 by visiting this land of happiness. Holidays- 3rd& 4th– weekend, 5th– Dhanteras, 6th– take the day off, 7th-Diwali, 8th-Gowardhan Puja, 9th-Bhai Duj, 10th&11th-Weekend. Next winter, ditch Goa’s crowded Christmas parties and visit the tiny but pretty seaside destination of Diu. Famed for its pristine seashores and magnificent 16th– century fort, Diu hosts the annual Diu festival every December. Thanks to its Portuguese celebration, Diu also has a charming way of dance, the midnight mass at the beautiful St Paul’s church and more. 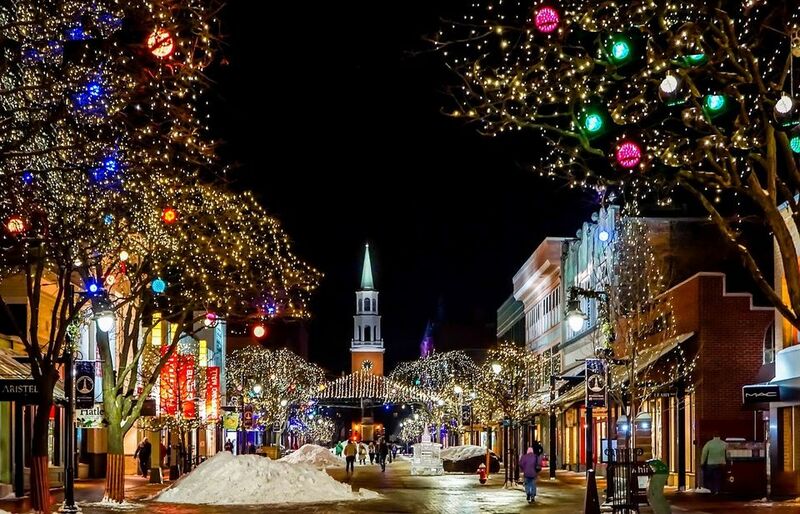 Holidays- 22nd&23rd– Weekend, 24th– take the day off, 25th– Christmas Day. May and July- Dry months with no holidays.